Our team comprises close to 100 professionals with great experience in the chemical industry, waste and recycling management operations, alternative technologies development, project finance and regulatory markets. Together, they form a highly qualify and prepared team of excellent, driven people working to take PLASTIC ENERGY™ to its full potential. David is a Polymer Chemist and for 20 years has worked in a broad variety of senior roles in the telecommunications, construction, waste and recycling industries. He has a joint Honours Degree in Chemistry and Polymer Chemistry with Technology from Loughborough University. Previous Roles included Operations Director for Cynar and he subsequently led the development of Cynar technology as CTO for almost 10 years, structuring various strategic partnerships. David wrote a series of patents for the company, which were awarded in the UK and Ireland with the same pending in other International territories. David is responsible for leading the Technology development for Plastic Energy and integration with the group companies. Having an extensive international business development and management experience, Bruno is a forward thinking leader used to operate in a multicultural environment. As CEO or MD, he had several times a profit and loss responsibility and demonstrated his capacity to drive a profitable growth in a multi-channel distribution and franchise environment. Bruno has a proven track-record in setting a strategic direction. 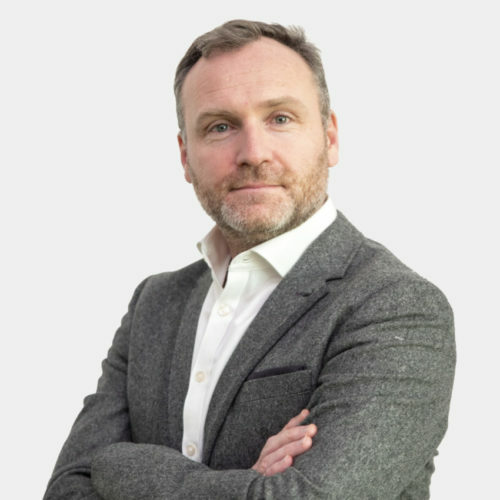 His strong financial and marketing background allows him to organize the execution, delivering sustained profitable performance and a world class customer experience. He is a charismatic leader and a strong team builder. 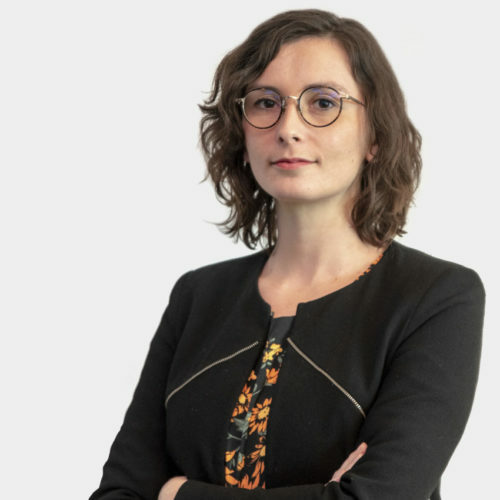 Cloé is the Policy Advisor for Plastic Energy leading the work on EU as well as national regulations associated to chemical recycling, plastic recycling, and circular economy. She is also heavily involved with the communication side of the business in developing strong relationships with key stakeholders. Prior to Plastic Energy, Cloé was a researcher in European political analysis for Eurasia Group specialising in EU and western European politics as well as energy and environmental policies. Cloé holds an MPhil degree in European politics from the University of Oxford (UK) and a BA in political science from the University of California, Berkeley (USA). Greg Joynson is of Counsel in the Corporate Department of Morrison & Foerster’s (“MoFo”) London office. Greg is seconded to Plastic Energy and advises the company on legal matters. MoFo is a global law firm with 16 offices located in key technology and financial centres in the United States, Asia, and Europe. Its clients include some of the largest financial institutions, Fortune 100 companies, and leading technology and life sciences companies. Greg advises on a range of matters including private financings, joint ventures, M&A, and commercial agreements. He has worked for both private and public companies in the banking, energy, media and real estate industries. Greg studied Law at the University of Manchester and attended Nottingham Law School. He is qualified as a solicitor in England and Wales. Carlos has a significant experience as a CEO. He has been an entrepreneur for more than 30 years. 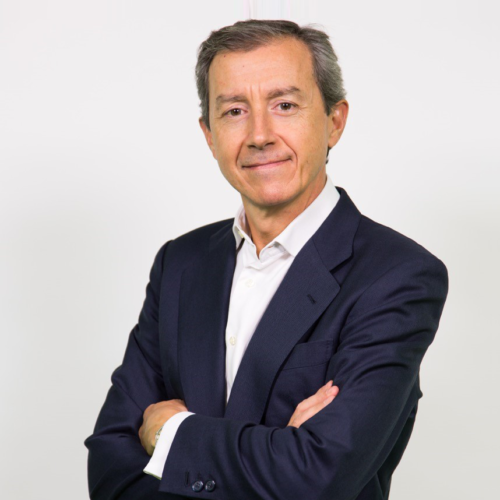 After founding Inlandgeo, a company supplying high tech electronic instruments and turnkey solutions in multiple industries, and leading it for 24 years, Carlos became President of Abasol, a company offering consultancy and EPC solutions on renewable energy and efficiency, for 7 years. Carlos is also founder and CEO of Greenland Capital, a company with the vision to identify and develop disruptive technologies that provide sustainable and economical solutions to the growing challenges of waste management and alternative energy management. He studied a six years Engineering program at the University Polytechnic of Madrid, holds a management degree with IESE, the Business School at the University of Navarra (Madrid Campus) and studied waste management in 2014. Karl worked more than 25 years in Investment Banking. Until June 2016 he was Co-Head Corporate Finance Europe, Middle East & Africa at Deutsche Bank in London and a member of its Corporate Banking & Securities Executive Committee. Prior to that Karl worked over a period of 20 years for JPMorgan, in New York and London in various roles in Capital Markets and Corporate Finance and from 2005 to 2014 in Frankfurt as CEO for Germany, Austria & Switzerland. In 2000 he co-founded Inquam Ltd, a specialist provider of professional mobile telecommunication services, for which he served as CFO until 2004. 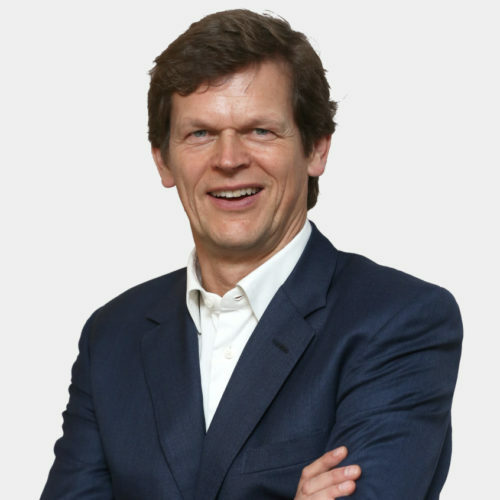 Karl serves as a Senior Advisor to Citigroup and member of its EMEA Advisory Board. He holds a degree in engineering from RWTH Aachen and a doctorate in technical science from the University of Technology in Vienna. 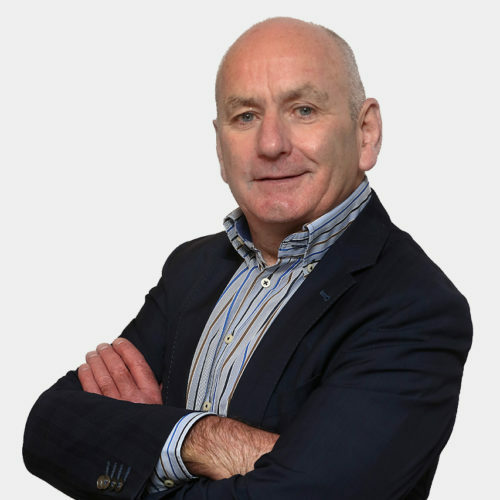 David Megan, a Fellow of The Institute of Chartered Accountants in Ireland, has over 35 years experience in general and financial management, mainly gained in the Technology Industry. He is currently the CFO for Plastic Energy Group (Waste Plastic to Fuel Technology), Transpoco (Vehicle Telematics) and Uleska (Software Security). He previously worked in Telecom Software companies such as Accuris, Aldiscon, Apion and Aepona which were successfully grown and sold. Previous roles included financial management positions in Murray Telecommunications Group Limited and The OHM Group. 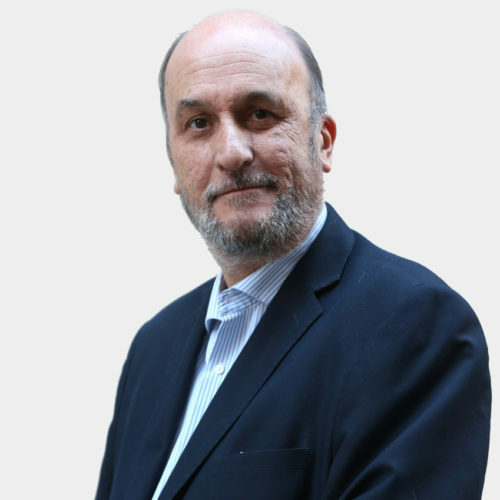 Juan has a long experience as corporate and international lawyer, being member of the Madrid Bar Association for more than 30 years. He has developed his career in big and medium size international law firms, and at present is managing partner of his own law firm. He is official arbitrator of the Court of Arbitration Madrid´s Chamber of Commerce. 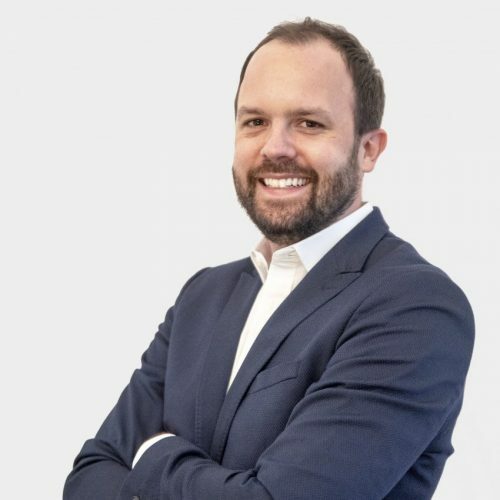 He joined Plastic Energy in January 2016.
telecommunications and energy sectors, and in representing and supporting businesses mature through his 12 years’ experience as senior manager for the Chamber of Commerce, Industry, and Services of Madrid. 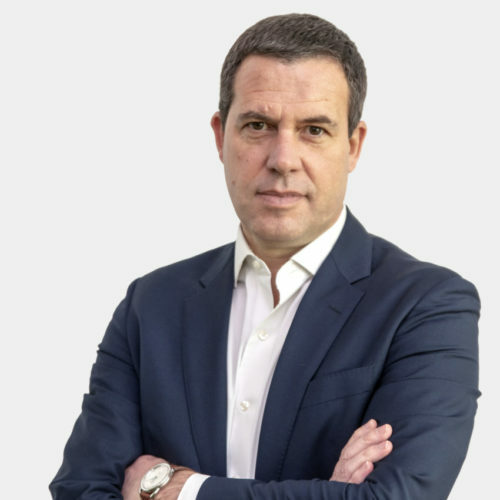 Prior to his experience in the Chamber of Commerce of Madrid, Carlos developed a significant expertise from his managing director positions launching new telecommunications technologies – such as the ONO fiber optic and AMENA third mobile operator in Spain – and leading the marketing and business development for CEPSA, Spanish Petroleum Company. Carlos is also the founder and managing partner of the Computer and Telecommunications company CMB SIS S.L. and of the marketing consultancy Logro y Acción Comercial, S.L. (International Fair of Madrid), INE (National Statistics Institute), AVALMADRID (Financial reciprocal guarantee company), CEPREDE (Economic Forecasting Centre), CLM (Madrid Laboratory Centre), ICC (International Chamber of Commerce). 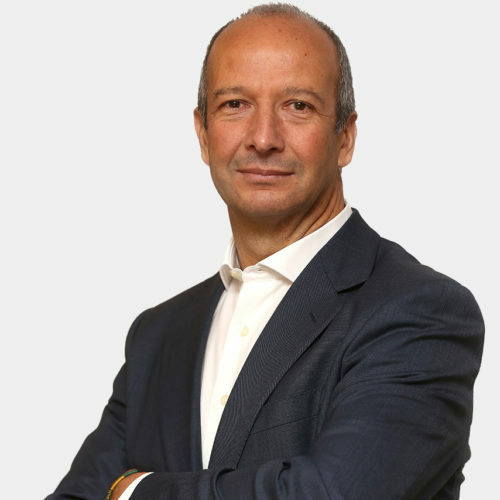 Carlos holds a BSc Degree in Economics and Business Administration from the Universidad Autónoma de Madrid and is a postgraduate professor in the Instituto de Formación Empresarial, teaching leadership and business organisation.